We have a complete international brand and local design experience including branding design strategy, design process and series of product design methodology. We have many successful design cases of star products, such as Philips "LCD TV monitor, Motorola" Ming "product line, Lenovo" Le "phone product line (3GW100), Coolpad "Grand View“ (V1) and" God“ (F2) and other product lines. We have more than 20 years of experience in end-to-end product design. We are responsible for the complete product development from start to finish. From the initial product design concept all the way to mass production, with vast experience to provide in-depth communication and collaboration with the R & D, reliability and quality personnel to ensure smooth production and optimized production output and quality control. We have accumulated decades of experience for all the design related questions that the local enterprises had encounter through the path of company growth. To promote and implement the design concept with clear communication and support from the R & D and corresponding vendor and suppliers. To complete a well design product with ensuring product quality within limited resources and critical situations. We are true supporters that believes in order to complete a ingenious product, close and in depth communication and collaboration with the R & D team as well as all the involve parties are most crucial element to success. 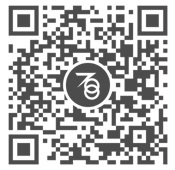 700 Design (Shenzhen) Ltd. was founded in 2016 by Ming-Iung Chen who is of more than 20 years of experience on branding strategy and developing new product design in global brand companies; can conduct process developing and provide high quality product design for local brand in China. Our company possesses domestic and international design experience for professional brand design, process design, and series of product design. 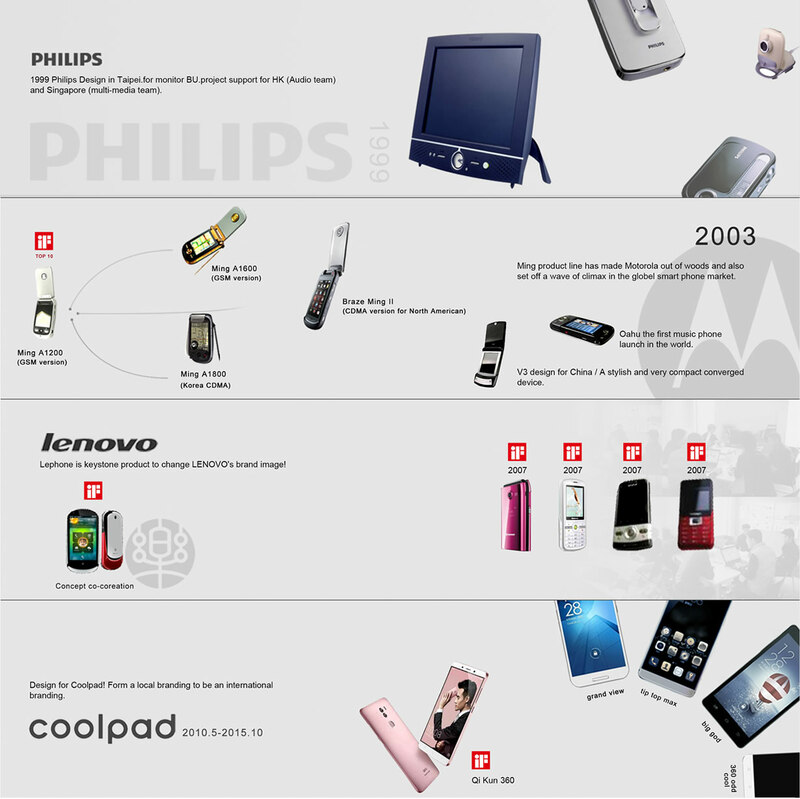 With years of profound cooperation with different enterprises (such as Philips, Motorola, Lenovo, Coolpad, etc. ), our founder can lead the team to become an exclusive design expert and branding strategy for local enterprise.